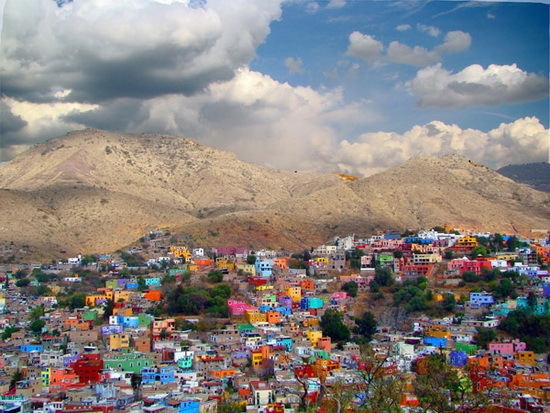 Guanajuato is a city of legends and legendary places. The State capital invites you to walk between streets that have inspired the creation of myths and legends like the famous “Callejón del Beso”, tours of underground tunnels that connect the city from one side to another and enjoy the tranquility offering their squares and fountains as the “Baratillo”, where you can get best of craft production that identifies the city. 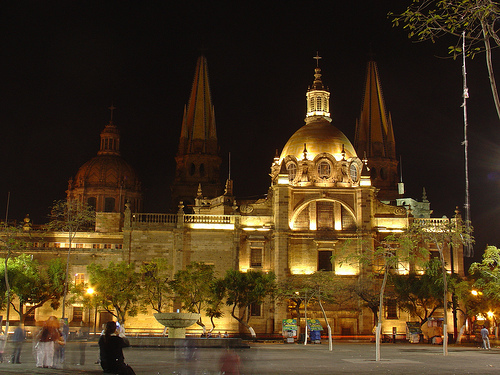 With more than 170 thousand inhabitants, to Guanajuato -City patrimony of the humanity- go prepared with a good camera, like walking and the curious eyes of a child. 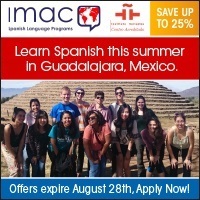 At Escuela Mexicana we will always be concerned about your individual progress….